Just like Raksha Bandhan, Bhai Dooj is also one of those sweet festivals that strengthens the beautiful sibling bond with a twist. For a change, the brothers will get a gift. 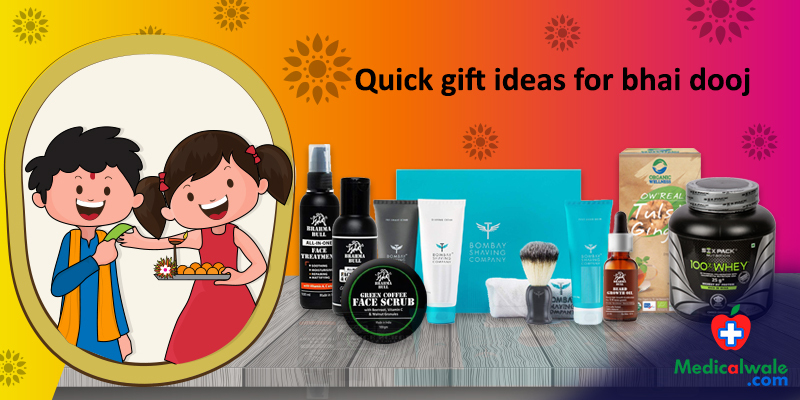 It can be really confusing to gift something to the brothers because they are so choosy even when they know that boys have limited gifting options, but don't worry as always we sisters dependably discover something better. So, we have recorded a couple of gifting thoughts that you can bless your sibling with on this bhaidooj and be the best sister! 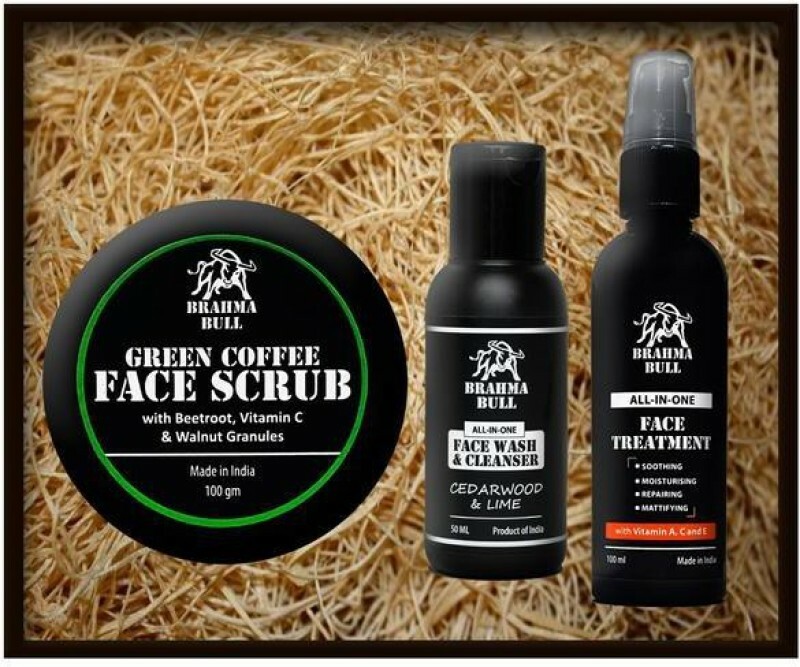 A face scrub made with Green coffee extracts and essentials oils and walnut granules that will scrub off the dust and dirt off your skin. This scrub contains anti-fungal, antiseptic, antibacterial, anti-inflammatory and antioxidant properties. 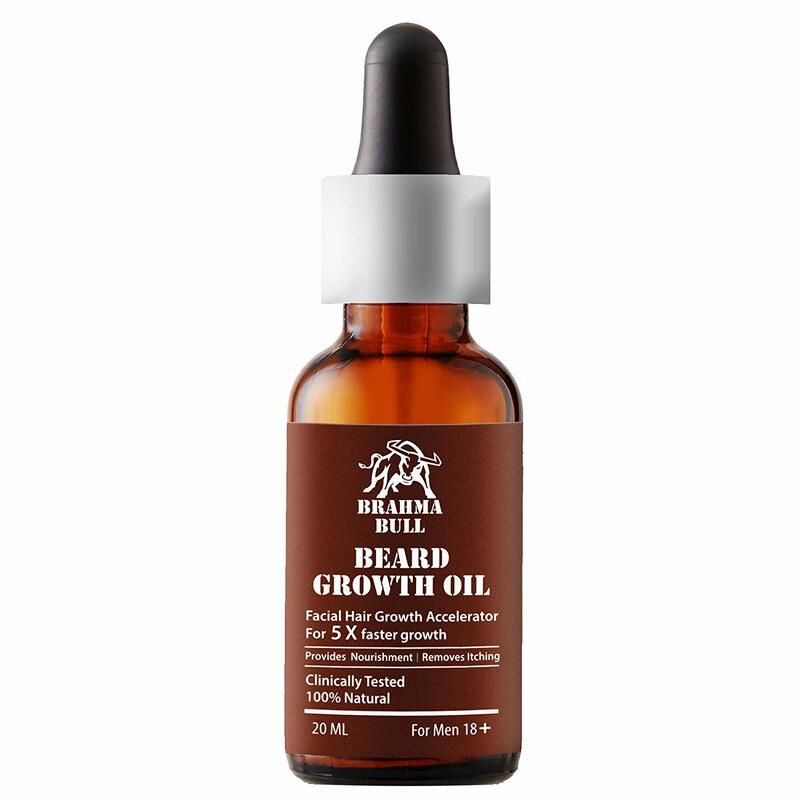 Brahma Bull Beard Growth Oil is enriched with Active Root Energisers, a breakthrough formulation comprising of hair re-growth molecules that have a three-way action on the affected hair follicles: Stimulates beard growth provide 5 times faster beard growth Ingredients - argan oil lemongrass oil rosemary cayenne pepper vitamin b vitamin e coconut oil. 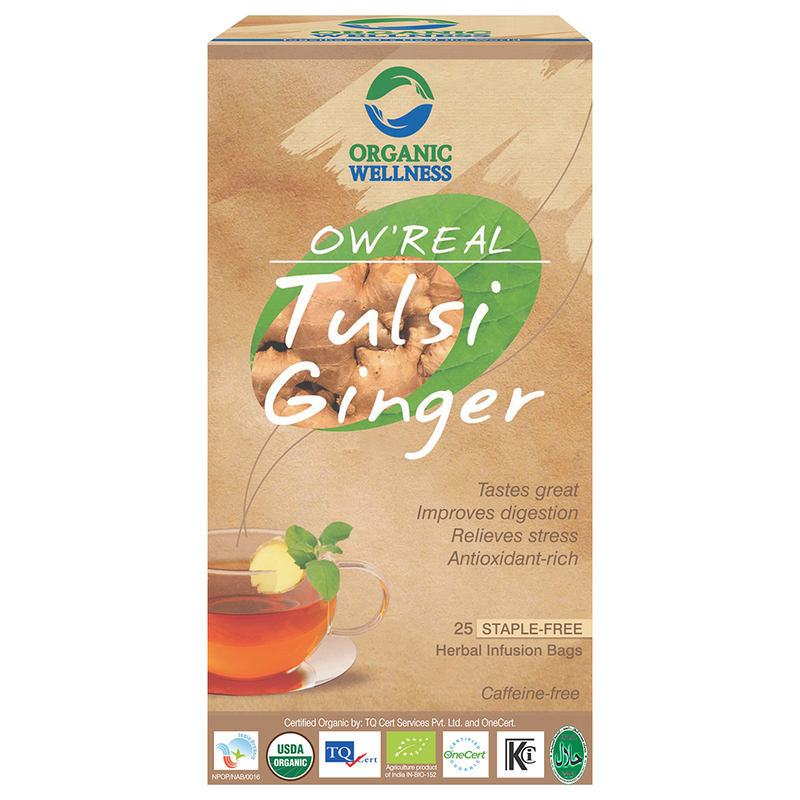 OW_REAL Tulsi Ginger is a mouth-freshening blend of pure Tulsi and strong Ginger. Tulsi is a great stress reliever. Rich in antioxidants, it helps eliminate toxins from the body that cause free-radical damage to cells. Tulsi helps in preventing the formation of gastric ulcers and provides a soothing feeling. Ginger aids in digestion and being a carminative helps in preventing cramps as a result of gas in the stomach. Six Pack Nutrition 100% Whey is an optimum blend of the highest quality whey protein concentrate and fast absorbing whey protein Isolate. 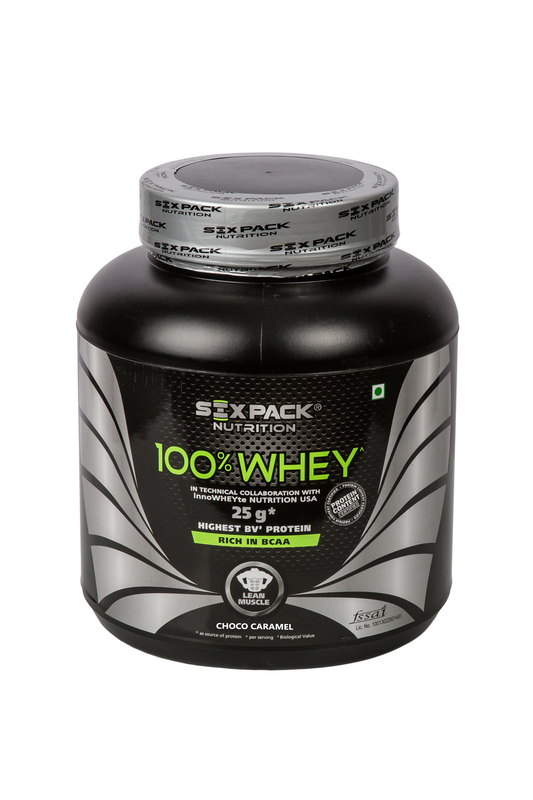 Six Pack Nutrition 100% Whey is a superior scientific blend which delivers 25gm of protein per serving. It is a heavy duty product which provides high protein content while keeping the fat and carbohydrates to a minimum. It mixes instantly, tastes great and is available in four great flavours.